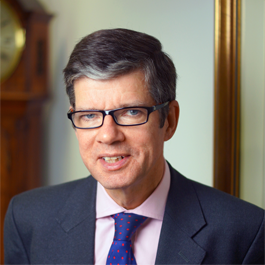 Graham Burnside is a recognised expert in banking and finance law, specialising in particular in structured finance and capital markets, along with debt trading and financial product documentation. He pioneered the legal development of Islamic finance within Scotland on which he is now considered the country’s leading expert, having structured and documented the first (and so far only) Islamic mortgage products operating under Scots law and the first fully Sharia-compliant commercial real estate financing in Scotland. He is a member of the Advisory Board of the Islamic Finance Council UK where he leads the award winning ethical finance work stream. The latest edition of Chambers & Partners Guide to the legal profession conferred on Graham the accolade of “Senior Statesman” in banking and finance law in Scotland, the only lawyer so recognised.